Feel the compression! Made with Thunderbike Power fabric. Bib shorts engineered to give you the edge on the competition. Experience a tight secure fit on the leg thanks to the new beehive shaped silicone grip. Ventilation and comfort are assured with the spider mesh braces helping you stay cool on the saddle. Feel the compression! Made with Thunderbike Power fabric. Bib shorts engineered to give you the edge on the competition. Experience a tight secure fit on the leg thanks to the new beehive shaped silicone grip. Ventilation and comfort are assured with the spider mesh braces helping you stay cool on the saddle. For those long days, chafing and skin irritation are now a thing of the past thanks to the durable GITevo padding incorporated into the bibshorts. 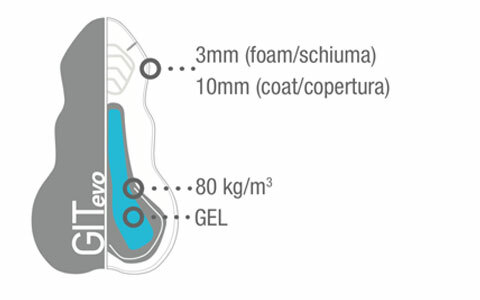 GITevo chamois with anti-shock Twist gel core. Anatomical cut and Thunderbike Power Lycra provides light compression. Soft elastic leg strap with non-slip grip lightly keeps shorts in place. Bib shorts are wery comfortable to wear. Silicone leg grip do job very well. I m 183 cm high and 69 kg, waist 86 and size M fit perfect. Super comfortable bib. Fits true to size. I ordered a small and am 166cm and 62kg. Shorts are longer and narrower than a competing Pedaled of the same size. Perhaps too wide is a rubberized hem of leg pants. Processing and materials are good. The insert is great! Well made and great design. I used a pair of Scatto bib shorts for rides during the summer and have just bought a second pair (I do own other shorts!). I do rides of between 30 - 70 miles and have found this kit very comfortable. Santini's sizing chart is accurate. Great service from Santini, as well. Very nice bib short. Strong power lycra, feels very good on the bike. And the silicone grip fits very well on the leg. Satisfied customer. These bibs provide exactly what you want, a firm compression that supports without the uncomfortable "squueeezzze" of some shorts. The silicone grip keeps them in place just like you want. Truly an all-day comfort bibshort. And a bonus?? They look great! Unbelievably well made bib shorts, with a great fit. The fitting is perfection, with the new leg grip the look is elegant and works better with more comfort. 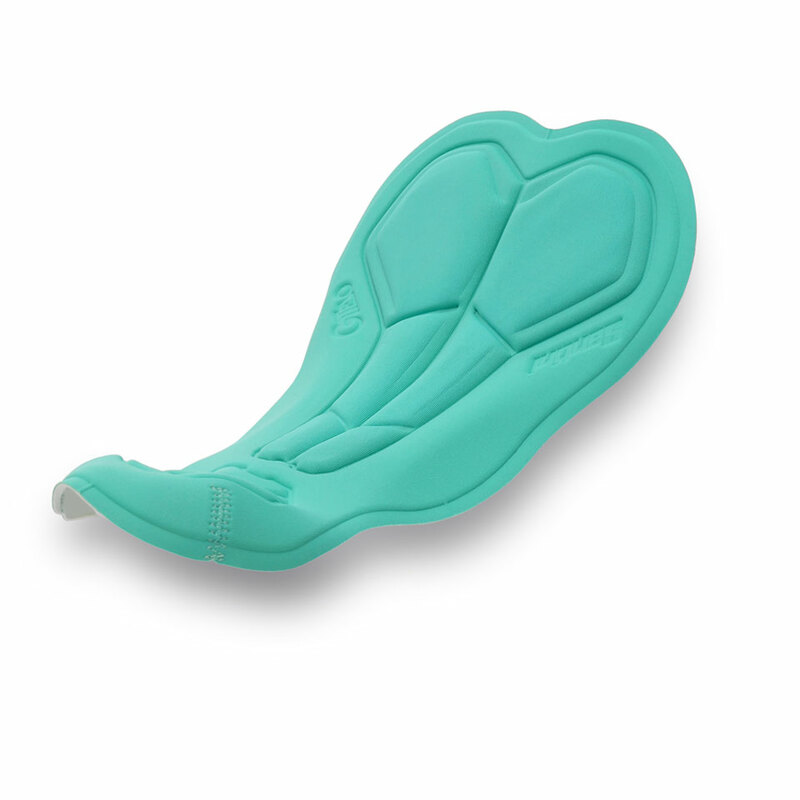 The seat pad (evo) is amazing, i have suffered for years with bad seat pads and finally i have found a company like santini that makes the best seat pads! Ottima vestibilità e fondello adatto anche a lunghe uscite. Pantaloncini davvero ottimi..aderiscono molto bene alla gamba e non ingombrano, e il fondello è molto comodo, anche dopo tante ore in sella.